Spring has definitely sprung here at Foxholes Farm with all our new spring arrivals! Our friendly farm has certainly been keeping us busy with our cows continually giving birth, duck and chicken eggs are constantly hatching and our sheep are now safely inside waiting to give birth to (fingers crossed) the healthiest of lambs. The Easter holidays are nearly here and we can finally open our doors to our much loved Farm Park! Open every day throughout the Easter school holidays we look forward to this time of year when our visitors can join in the farming fun here at Foxholes. We have lamb and baby ‘kid’ goat feeding sessions available from the 6th to 23rd April, please see our feeding session times on our website and advance booking is required! (although Lamb feeding has sold out)! The farm park is open every day from 11am to 3pm (last entry) throughout the school holidays and weekends until the autumn! So come and feed the animals and enjoy the fresh air and fabulous views of our Hertfordshire countryside! Our farm shop is full of seasonal fresh vegetables, watercress, spring onions and new potatoes. Pak choi and spinach will also make an appearance over the next few weeks as we gradually move towards the end of the month and we start to think about preparing lighter meals. We have some lovely Easter goodies in stock with artisan chocolates, sweets, beers and spirits bringing lots of spring colour to our shelves. 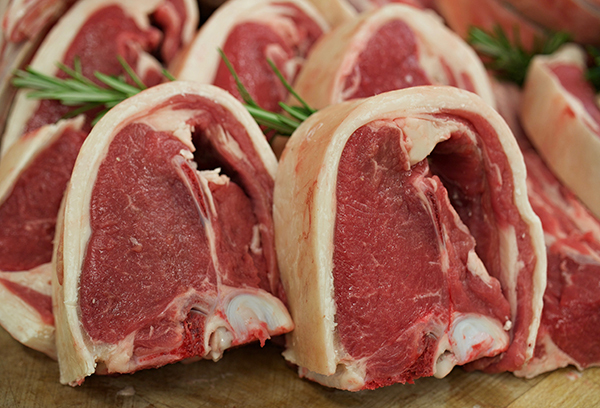 Our butchery counters are fully stocked with seasonal fresh spring lamb. All our lambs are home-grown and grass-fed all year, we have many different cuts of lamb available for you to purchase, depending on how you wish to cook it. For roasts the best cuts include leg, breast, neck (also known as rack of lamb), shoulder, saddle, rump and loin, you can pre-order now in time for Easter! 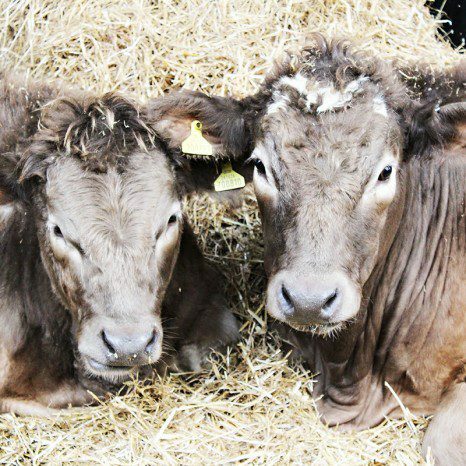 If beef is your favourite, ‘British Beef Week’ is from the 23rd of April to the 1st of May, we like to champion what we do by raising our profile as a beef farm showcasing British farming at its best. Look out for our butchers ‘specials’ including our special ‘beef box’ promoting the incredible work our farmer’s do to create our wonderful produce! The ‘Farmers Table’ plays host to a new audience of farmer’s. Our tea room is open for farmer’s to pop in for a cooked breakfast, tea or cake, we provide an opportunity for our farming community (working & retired) to chat, share news and views every Thursday 9am- 11.30am. The ‘Farmer’s Table’ will be open every day throughout the Easter holidays including Easter Sunday, serving a choice of delicious cooked breakfasts or roast beef, lamb and turkey lunches. Afternoon and high teas are also available, booking is advised as it’s one of our busiest weekends. Come and celebrate ‘National Tea Day’ with us, our quality teas are blended to perfection by our tea producer ‘Tea Pigs’. Our choice of teas ranges from everyday tea and earl grey to herbal and floral varieties, but whichever you choose make sure you celebrate the nations favourite cuppa with a pot of tea love!